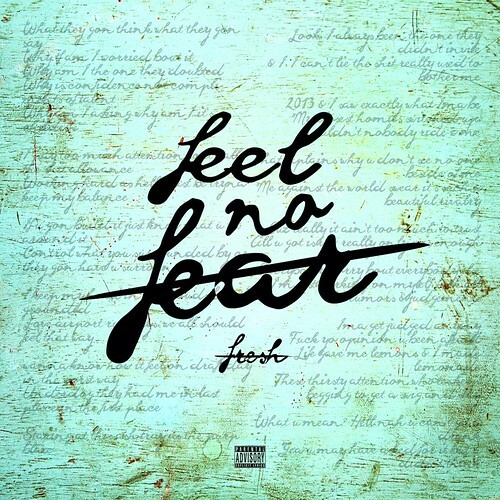 The liberating “Feel No Fear” is the latest track from OKC artist Fresh. This entry was posted in Hip Hop and tagged Fresh, Oklahoma. Bookmark the permalink.